ABERDEEN nightclub operators have slammed proposals to let more venues in the city open until 3am, saying such a move could be “fatal” to clubs. 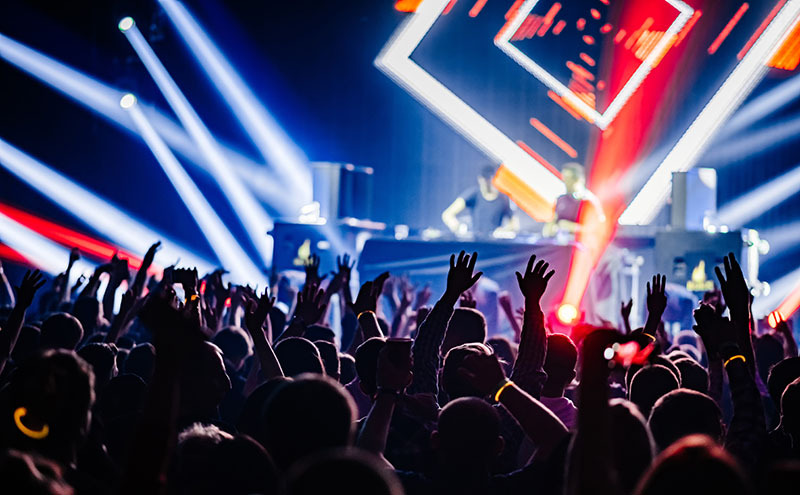 The proposals, contained in Aberdeen City licensing board’s draft licensing policy statement, would remove the requirement for venues in the city centre to provide “significant entertainment” – such as DJs, live music, or discos – in order to open until 3am on Fridays and Saturdays. Instead, the draft policy splits the terminal hours for on-sales premises only by location: ‘city centre’ and ‘outwith city centre’. If taken forward, pubs in the eligible city centre area, which do not qualify against the current criteria, could apply for a two-hour extension to their trading hours. The proposals have been castigated by nightclub operators in Aberdeen. 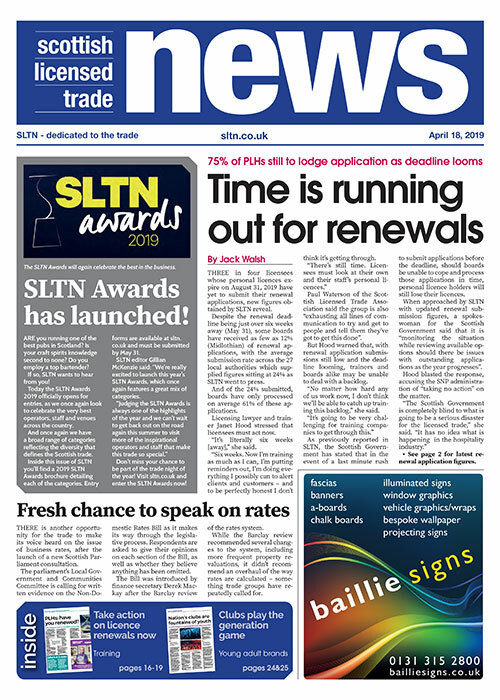 Tony Cochrane, owner of TGC Leisure, which counts the Club Tropicana nightclubs within its stable, told SLTN that such a move “would be the final nail in the coffin for clubs”. “There’s a whole list of clubs that have closed in recent years,” he said. “Big nightclubs are only getting two nights business these days – and one night in some cases. Stuart Clarkson, director at PB Devco, which owns the recently refurbished College bar in Aberdeen, agreed that the move could spell the end for nightclubs in the city. He said the granting of later hours to some pubs, which the board was satisfied met the current conditions, has already had an impact. “In Aberdeen just now, some of the pubs at the weekends shut at 1am, 2am, 3am, so we’re kind of in a bit of a quandary just now,” he said. “But by issuing those late licences, that was the kiss of death to nightclubs. Mike Wilson, owner of Epic Group, which operates a number of bars and clubs in Aberdeen, branded the proposals “extremely damaging”, stating that a “carte blanche” approach to terminal hours “wouldn’t inspire anyone to invest in the industry” and “would preclude investment in any large property”. However, while Craig Adam, of Aberdeen bar Krakatoa, admitted there could be “casualties”, he reckoned new “innovative” bar models could be borne out of changes to licensing policy. Aberdeen City’s draft policy statement consultation is open until October 31.